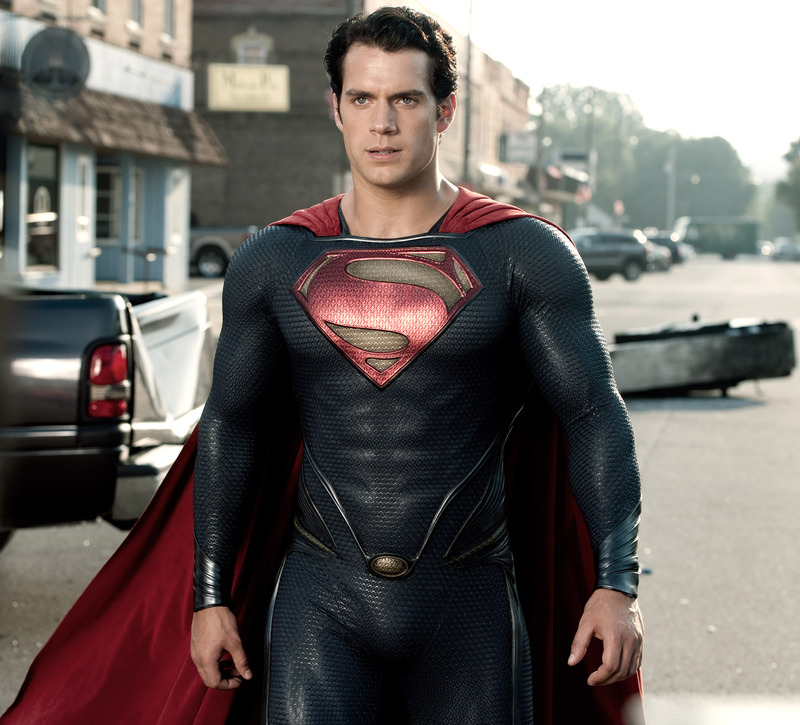 HENRY CAVILL as Superman in Warner Bros. Pictures’ and Legendary Pictures’ action adventure “MAN OF STEEL.” ©DC Comics/Warner Bros. Entertainment. CR: Clay Enos. 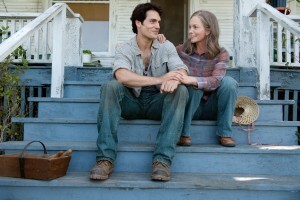 (L-r) HENRY CAVILL as Clark Kent and DIANE LANE as Martha Kent in Warner Bros. Pictures’ and Legendary Pictures’ action adventure “MAN OF STEEL.” © DC Comics/Warner Bros. Entertainment. 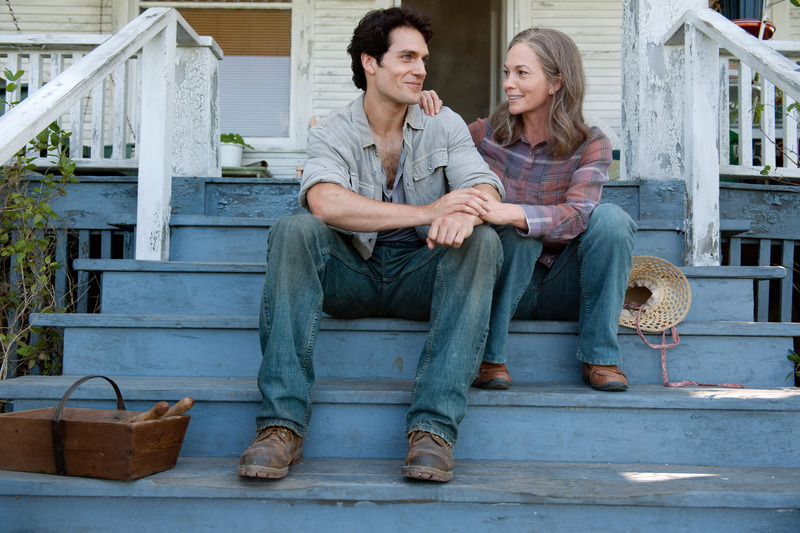 (L-r) HENRY CAVILL as Superman and AMY ADAMS as Lois Lane in Warner Bros. Pictures’ and Legendary Pictures’ action adventure “MAN OF STEEL.” ©DC Comics/Warner Bros. Entertainment.